New York, NY – Athletes of the U.S. 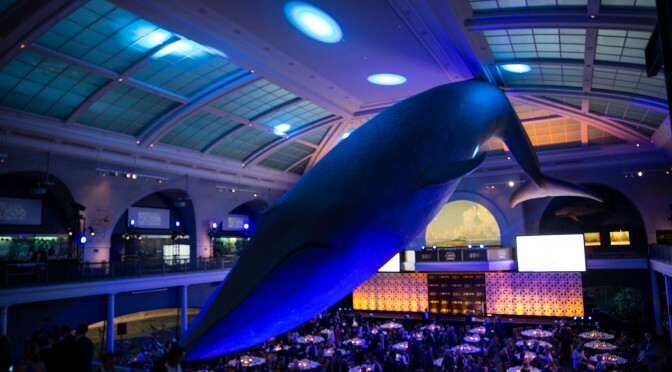 Ski Team, U.S. Snowboarding and U.S. Freeskiing will join their families, friends and supporters for a night of celebration this Thursday at the 49th annual New York Gold Medal Gala at the American Museum of Natural History. Hosted by the U.S. 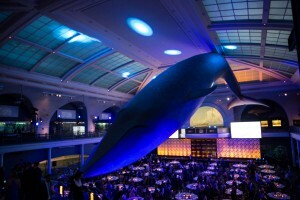 Ski and Snowboard Foundation, the gala is dedicated to raising funds to support the U.S. Ski and Snowboard Association’s (USSA) elite teams and members. Over 20 athletes are scheduled to attend the event, including Olympic medalists Bode Miller, Kelly Clark and Gus Kenworthy, 2015 World Cup champions Kiley McKinnon and Mac Bohonnon, and Team alumni Trace Worthington, Picabo Street and Jonny Moseley. Athletes will also be attending a season kick-off celebration hosted by Bomber on Wednesday as well as a pre-gala style session with Paul Mitchell at Raika Studio on the 29th. Held annually since 1967, the New York Gold Medal Gala has become the team’s traditional pre-season kickoff, each year featuring a veritable who’s who of top Olympic, World Cup and Grand Prix champions.